Welcome Hillcrest Jewish Center Day Camp Alumni! Are you a former camper or staff member of Hillcrest Jewish Center Day Camp, operated out of Hillcrest Jewish Center in Queens, New York? 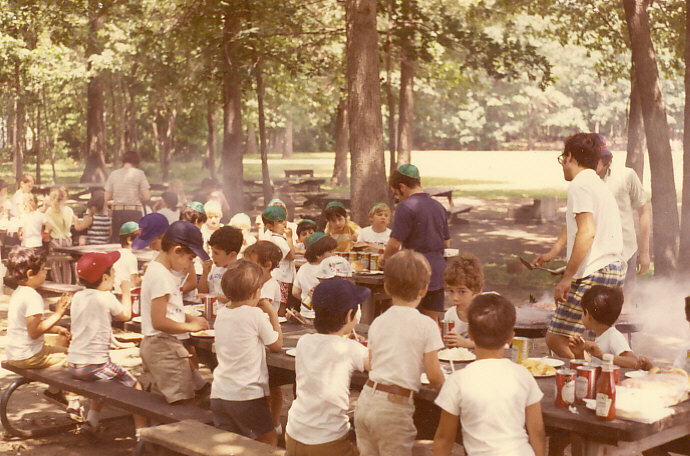 Do you have great memories of weekly cookouts, mystery trips, knock hockey, or playing kickball in the parking lot? at the mention of Pizza a la Duke? If you answered “YES” to any or all of these questions, this is the website for you! 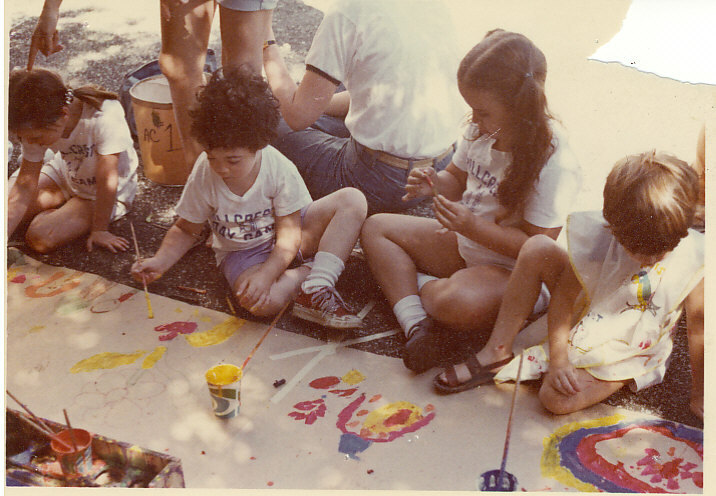 Join us as we celebrate the rich history of our beloved Hillcrest Jewish Center Day Camp.